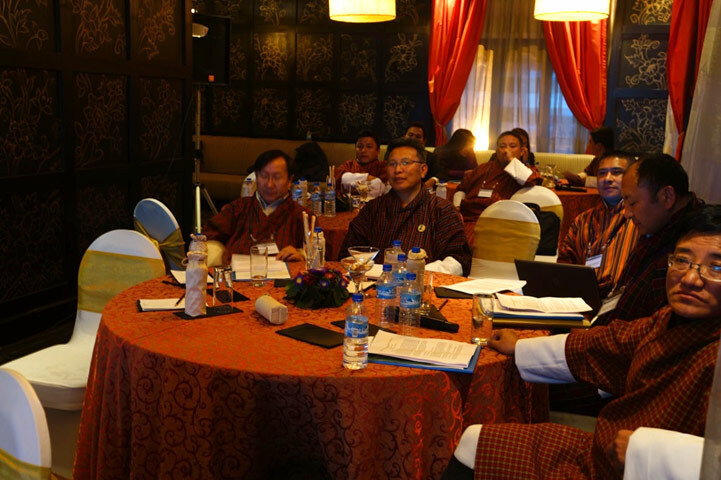 The objectives of the National Workshop on Secure Cross-Border Transport Model in Bhutan were to familiarize key stakeholders on United Nations Economic and Social Commission for Asia and the Pacific (UNESCAP) models for secure cross-border transport; and to consider implementing a pilot electronic tracking system to facilitate cross-border and transit transport. Transport facilitation is a priority area under the SASEC Trade Facilitation Strategic Framework 2014-2016. 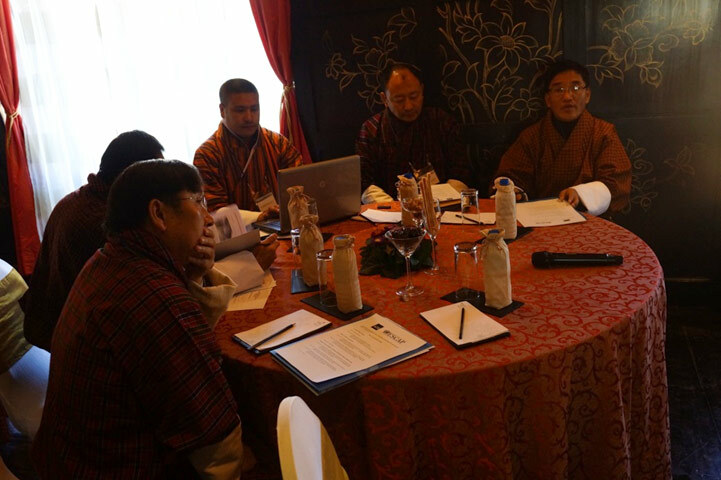 Presentations were made on the current status, challenges, and potential of cross-border and transit transport between Bhutan and India by representatives of the Royal Government of Bhutan. 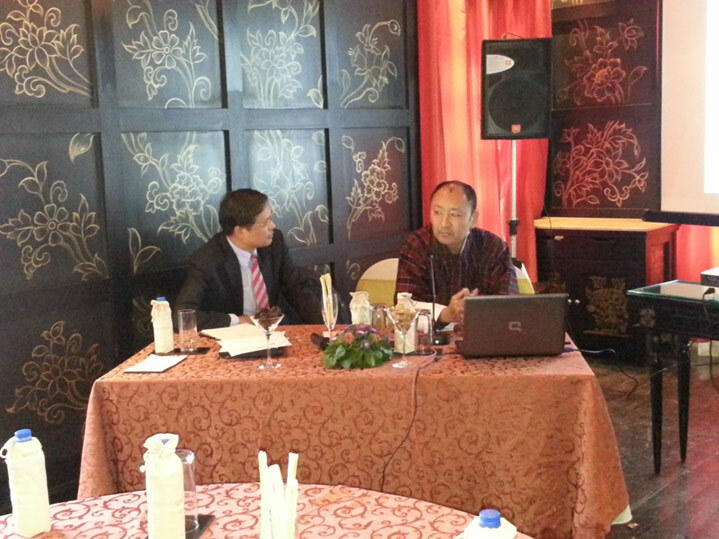 Mr. Anusorn Lovichit, Managing Director of Thai International Freight Forwarders Association, Electronic Data Interchange Services Co. Ltd, shared a private sector perspective on electronic truck tracking systems in Thailand. 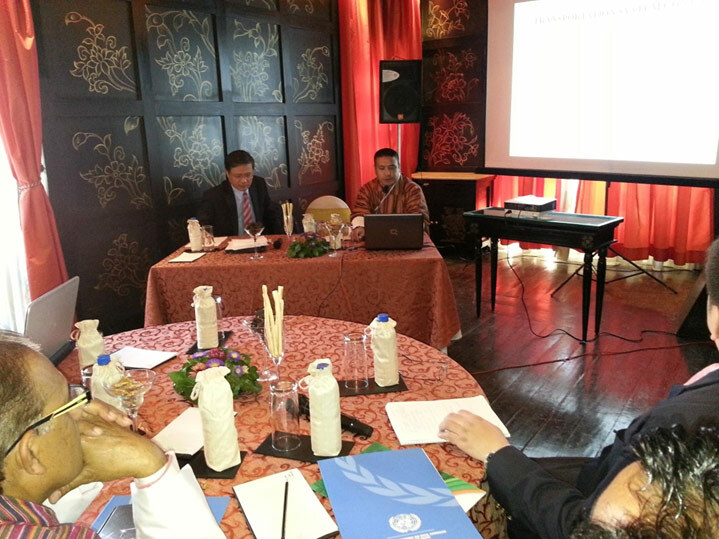 And UNESCAP transport facilitation experts shared the experience of ship tracking systems on the Lancang-Mekong River; clarified various technological systems currently in use; and suggested technical and practical implementation options for Bhutan. 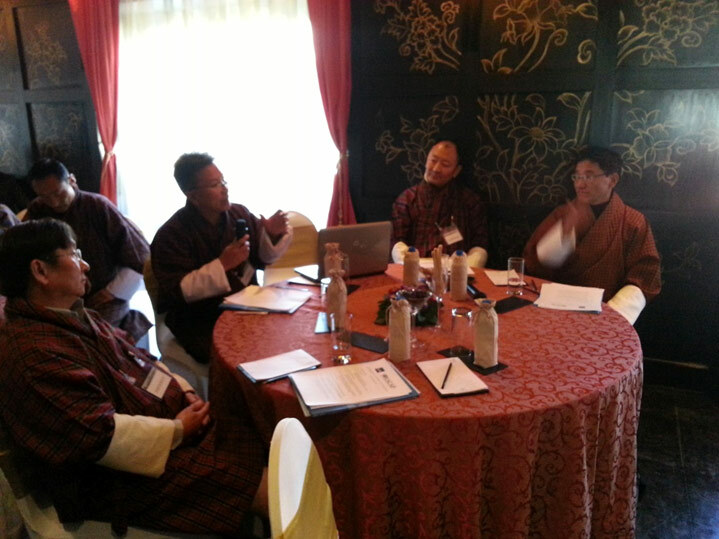 Mr. Choiten Wangchuk, Director General, Public Accounts, Ministry of Finance opened the national workshop. 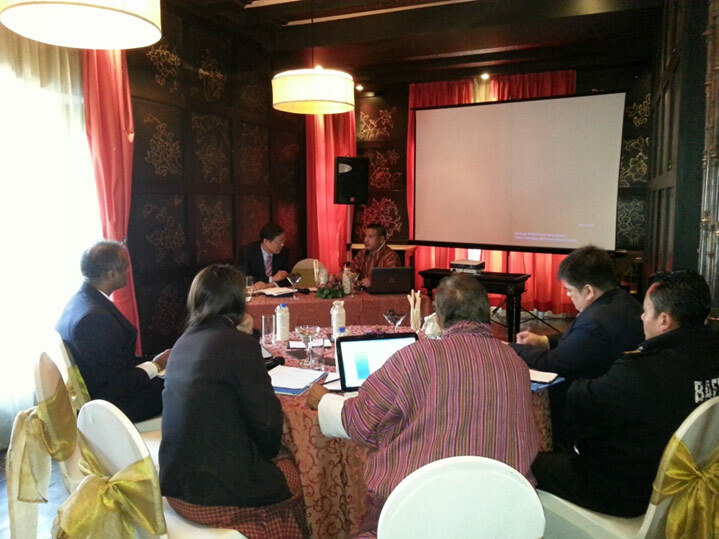 ADB and UNESCAP chaired and facilitated the meeting. 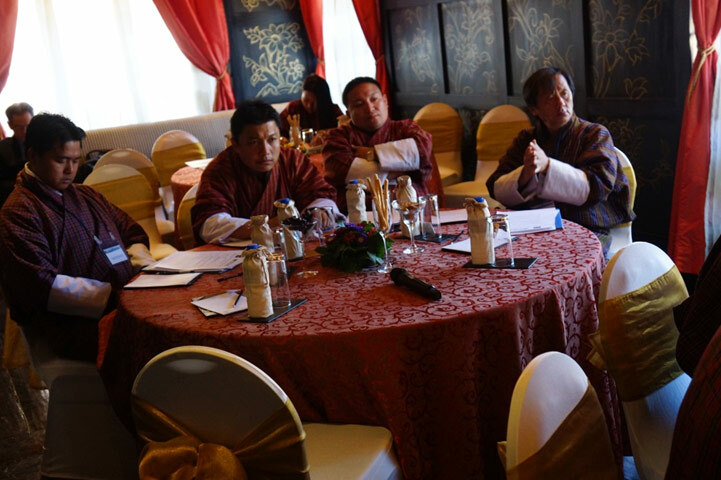 Participants included senior government officials from relevant agencies (among others, the departments of Public Accounts; Trade; Revenue and Customs; Roads; Immigration, and the Bhutan Agricultural and Food Regulatory Authority); representatives of carriers, freight forwarders and of the broader private sector (LECKO, and the Bhutan Chamber of Commerce and Industries); and ADB and UNESCAP staff. 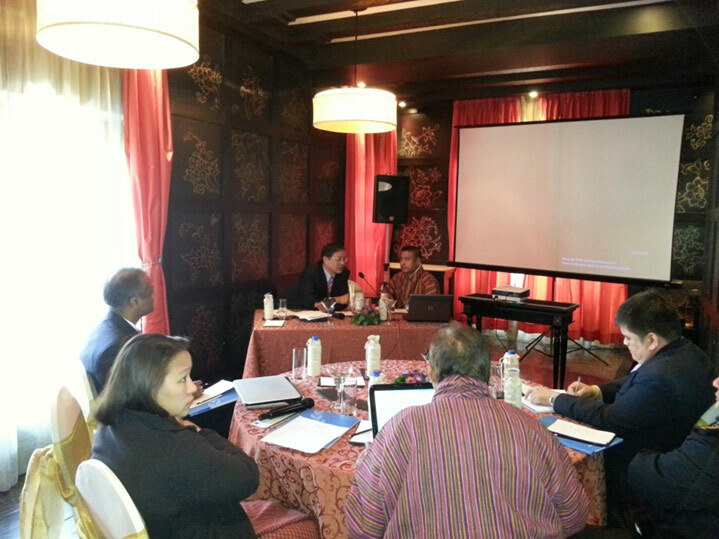 The event was co-organized and funded by ADB and UNESCAP.